Welcome to the 3rd annual Merry Fluffy Christmas Giveaway Event, hosted by And Then There Were 4…! I am so excited for this year and cannot wait to give you the opportunity to WIN hundreds of dollars in cloth diapering prizes from all the awesome bloggers involved! Please make sure you fill out all the information asked of you in each entry. This will be make things go a lot easier on me when I go back through to check all entries. The Hop Link code is at the bottom of this post. Make sure you read the instructions carefully on each blog, as each has their own rules. There’s an easy Rafflecopter entry form so good luck and let me know if you have any questions! I have lined up 4 Awesome Sponsors and I am sure you will love their stuff as much as I do!! The wipe clutch would be a unique addition to our home. The cloth wipes, there are just never enough! I would love to win the Cow Patties Cloth Diaper. Either one of the diapers! I am excited about the diaper covers! never have too many! I would be most excited to win the cloth diapers. I am a new mom wanting to try CD and would love to try some various kinds. 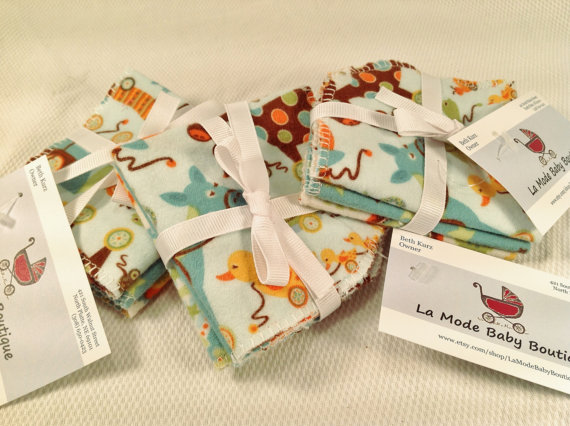 I'm super excited about the cloth wipes! I'd love to try the SnapEZ diaper! either of the diapers would make me so happy! I am most excited for the Cow Patties diaper! I would love to win a Cow Patties cloth diaper! The cloth wipes & clutch! 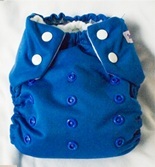 I am excited about the cloth diapers! Thanks! I'm excited for the Cow Patties diaper- they look great! I am most excited about the SnapEZ Diaper! I am excited about the Cow Patties diaper! I could really use a wipes clutch. I don't know! I'd really like to try either of the diapers or the wipes! I'm excited about the Snap-EZ diaper! I love trying different kinds of diapers! K. Quinn wipe clutch. so cute. and I don't have one yet. I am excited about the SnapEZ diaper! 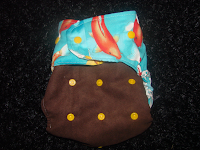 I am excited about both cloth diapers - but the Cow Patties one looks really cute! The Cow Patties Diapers, they look really cute! I am excited about the wipes clutch! I'm imagining lots of uses for it! I'm excited about the cow patties cloth diaper! I'd love any of the diapers. I'm most excited about the cow patty diaper! I'd love to have some more cloth wipes! The Cow Patties Cloth Diaper looks neat! I would be most excited about the wipes, since I am just starting to build my stash of cloth wipes. Excited about all of the prizes. The cowpatties diaper and the cloth wipes! I would love the wipe clutch! I am most excited about the cow patties diaper! As of now I have no cloth wipes so those would be really nice, but I am also trying to grow my stash before baby girl gets here this month so all the diapers would be wonderful as well! The wipes, I need a few more! I'm excited about the Cow Patties diaper! I think I'm most excited about the Cow Patties diaper. Most excited about the cloth wipes. I would love the wipes! Im excited about any of them - i have never CDed before! The wipes clutch...or the cloth wipes. Well any of it would be awesome really! Most excited about the cloth wipes. Mine are going to need to retire soon! it all looks great but i'm most excited about the cow patties diaper! thanks!! The Cow Patties cloth dipe!